Thursday, February 15th at 6:30pm. 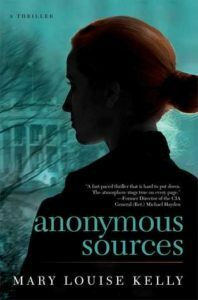 Join us as we discuss Anonymous Sources by Mary Louise Kelly. Extra copies will be available at the circulation desk. Newcomers always welcome!